Website designing is one of the responsible jobs that website owners put on the shoulders of the designers. To get success in any online business, website design plays an important role. 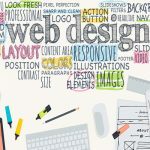 No bad website design can attract visitors and gain web traffic. 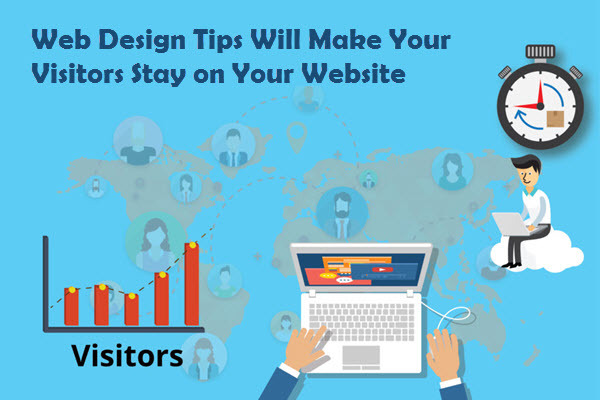 We are here with some website designing tips that would help the visitors to stay on your web page for the longer duration. Let’s proceed. Web page loading speed is something that can attract or irritate the visitors. Overstuffing your website with unnecessary content, graphics, images, and other online data reduces the page loading speed for no reasons. 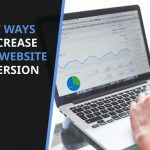 To convince the visitor to stay on your page, the first and the most important thing that you should do is to put yourself in the shoes of the visitors and analyze what you would do, if some other website is keeping you waiting? Well, it is clear. Nothing can be more annoying than just waiting for the page to turn up If your files are big, you can compress and then upload so that they consume less space and reduce the page load time as well. While posting your web content, you must check the readability of the text. It is usually seen that the Line of text should be less than 600 pixels wide to avoid any kind of a mess. To manage this line of text, it is always a better idea to fix the width length to the center of the page only. If your web text has no word limit then it is likely to become either too short or too lengthy that it would irritate the person reading it. Content is the king of the online marketplace but it spreads like a fluid. The more windows you use to write the content, the more content would come up into your mind to fill the gap. To manage things from the beginning only, fix the text width and the content word count so that it is readable even to the kids. We have said this multiple times. 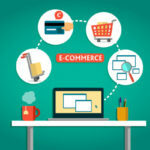 Updating your site on a regular basis is one of the reasons to how so many small to big-online business owners are succeeding in the online marketplace. Quality over quantity matters but both are equally important. If you are posting some healthy content then it is important to update that content and give your readers some call to action. Your website design should be such that it is easy to navigate. For example, if someone is checking your webpage and clicks on the link that you have inserted then that link should be operational and have no backlinks. It is very important to give visitors their comfort zone else he or she might not visit your page, the next time. 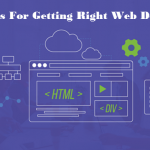 Above are some simple yet effective web design tips that would make your visitors stay on your website for a longer duration. If you are really looking for some change in your web traffic then follow these tips.